The term set-top box (STB) is widely used for consumer electronic devices capable to receive video content according to DVB standard and display it on TV. The development of IP networks and broadband/ADSL made possible to deliver a video content of good quality and to appear IPTV set-top boxes. Set-top boxes with MPEG-2 transport stream support are quite widespread in Europe and USA. However in Russia it is planned to step right into MPEG-4 (H.264), which provides better compression ratio comparing to MPEG-2. Being oriented to the mass-production consumer electronics, STB chipset manufacturers are forced to integrate more peripherals in a chip and to produce lower cost single chip solutions for BOM reduction and cutting price of a final STB device. Usually, the chip inside STB consists of 3 or more cores: a general purpose application processor and additional DSP-like cores dedicated to audio and video decoding. All ST's processor family is using ST40 core architecture for general purpose processor (200-450Mhz) which is a variant of SH4 architecture. Video and audio decoding blocks are of proprietary architecture codenamed ST231. There are many development kits from vendor with Linux, WinCE and custom RTOS support - OS21 and additional software components named OSPlus. This Dutch chipmaker company become an active player in STB chipsets (especially for DVB-T) after acquisition of STB business from Connexant. However, in October of 2009, NXP refocused on automotive IC business and sold its set-top box and digital TV assets to USA based Trident Microsystems. Low-end MB86H01 part uses ARC Tangent-A4 200Mhz core for its general purpose processor, while high-end MB86H60 part uses ARM11 core at 320MHz. 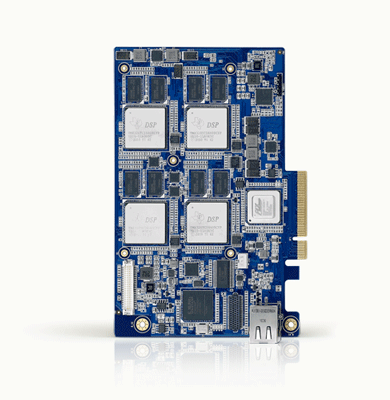 MPEG2, H.264 Video decoder and audio decoder processor have proprietary internal Fujitsu architecture. FAMOS - proprietary real time operating system for multi-standard MPEG decoding is available from Fujitsu with reference design kit. This is a product line from NEC Electronics before merger in April 2010. 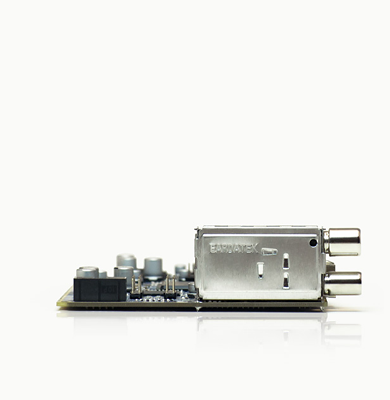 Broadcom — middle cost processors for IPTV set-top boxes. 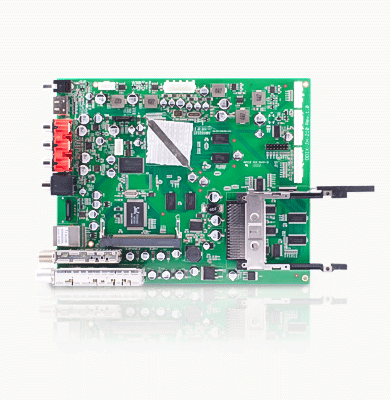 Sigma Designs — middle cost processors for IPTV set-top boxes. Want to implement digital TV technologies in your project?